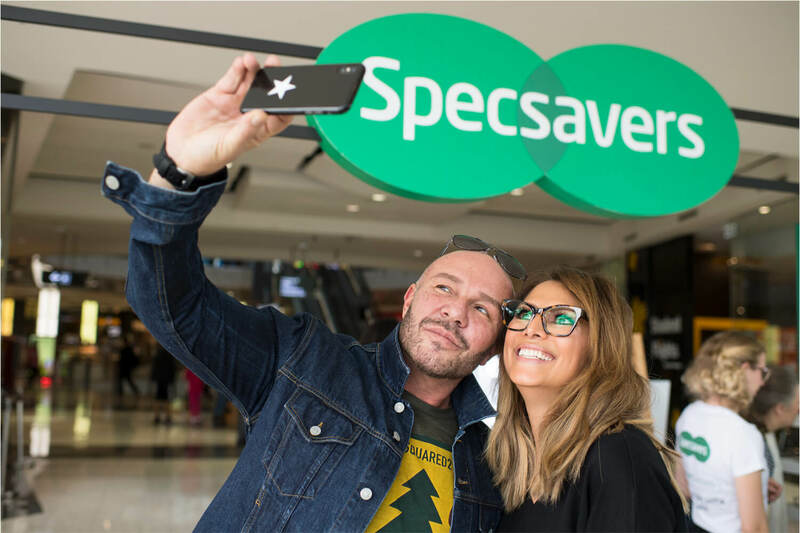 Specsavers style ambassador, Sally Obermeder shares her first impressions on needing to wear glasses and contact lenses. When did you first realise that you needed to wear glasses? I started wearing glasses two years ago, and now I love them. I like going in to Specsavers and looking through the ranges, holding the frames in my hand, feeling the weight and trying them on. As well as being able to see perfectly (! ), they really are a great accessory – which is why I have so many pairs! I realised I needed glasses because of eye strain. I was exhausted, my eyes were exhausted and I was squinting a lot. 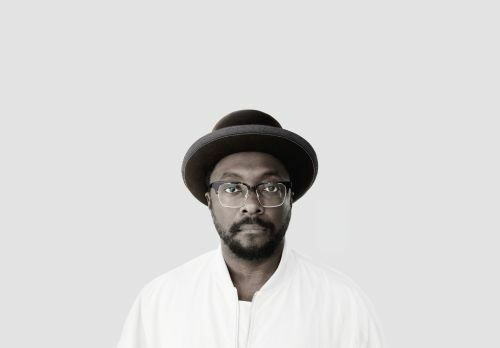 At first, I’d ‘borrow’ my husband, Marcus’ glasses (sometimes off his face!) and be able to see better. 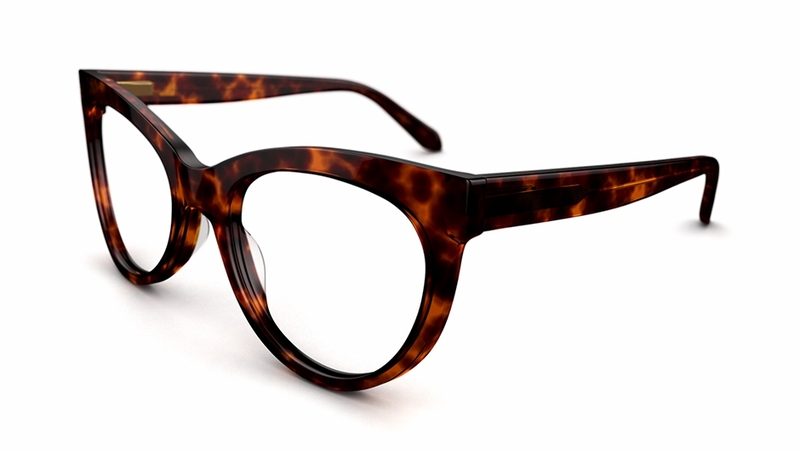 When that wore thin, I wore magnifying readers from the chemist – I know that this is a big no no and not very good for your eyes, but busy mum’s have to do what we’ve got to do! 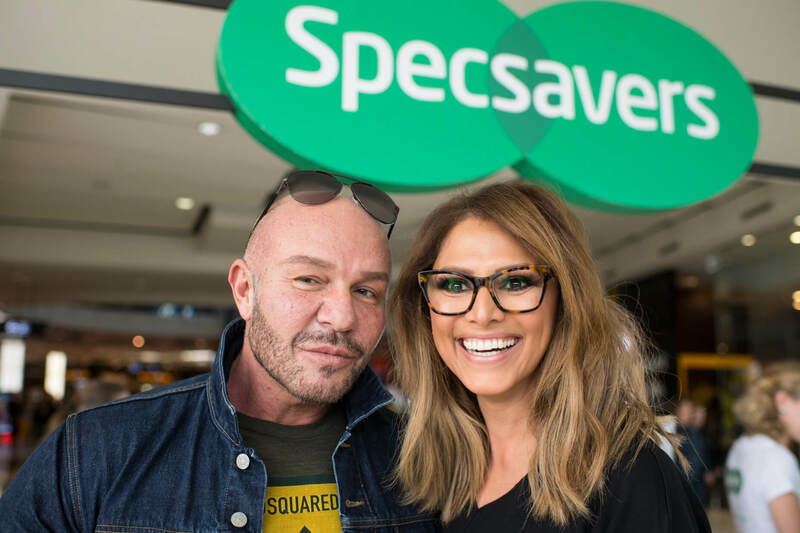 When the eye strain returned, I made an appointment at Specsavers in Bondi Junction and the rest is history! I love wearing glasses/frames, so for me, contact lenses help me when I’m at work. I don’t need them for the autocue on set, but I need them for close work and reading, so when I need to check notes or prep for a guest and I’m in hair and makeup, I can still read and do everything I need to do. I first realised that I needed to wear contact lenses when I was asked to do a speech at a girlfriend’s wedding. I need glasses to read and I didn’t want to worry about my glasses when it came time to read the speech, or hold my speech mile away so I could read it. That was just the beginning and there has been so many times since then that I have thought – thank goodness I have contact lenses as it has made my life easier. Not only has It made my life easier, it’s faster. I’m a mum of two girls, I’ve got a job, I’ve got a business. I’m looking for as many shortcuts and as many things as I can to make my life easier. 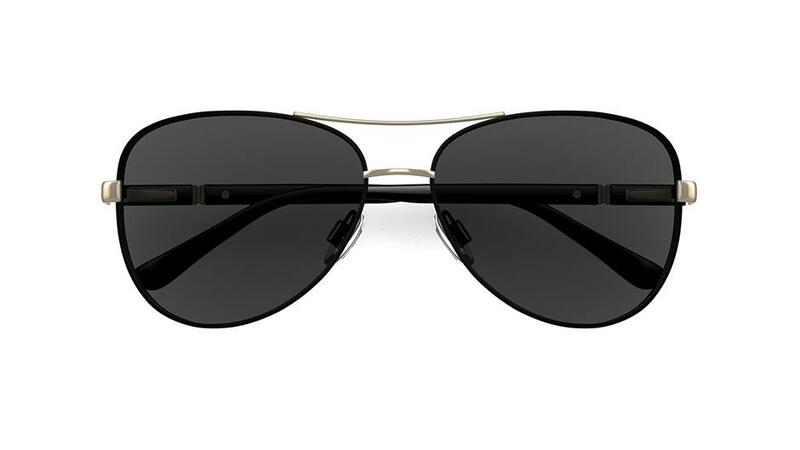 What are some of your preferred glasses styles? When I look for frames, I love unexpected pops of colour in a thick frame. 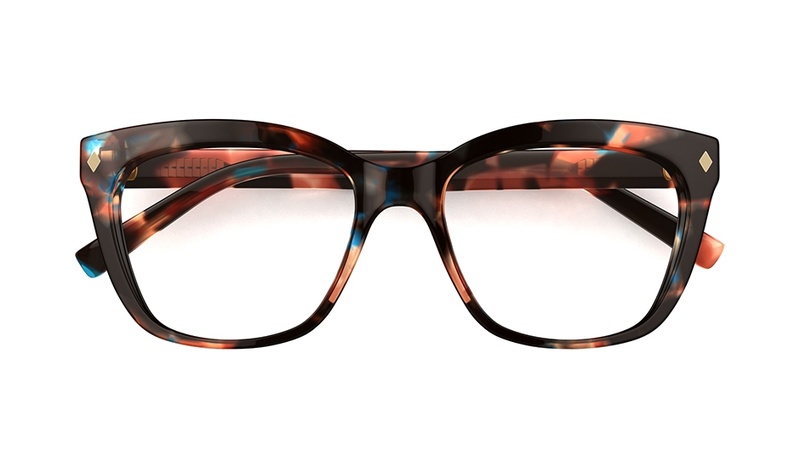 I experiment with different looks - tortoiseshell glasses and cat’s eye frames. 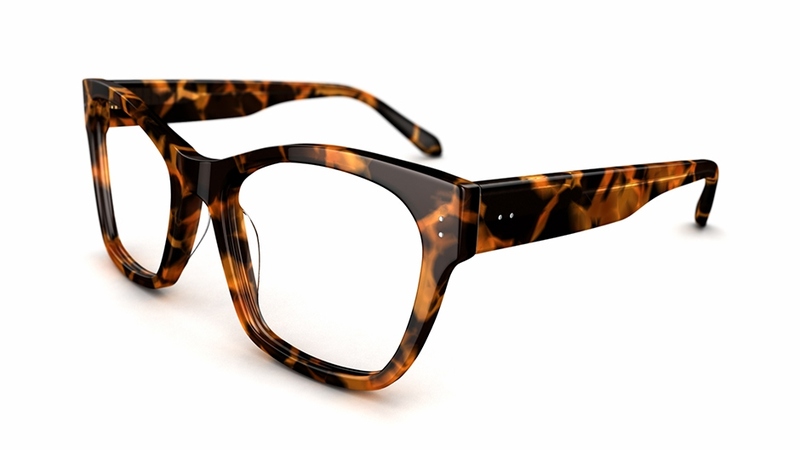 Personally, I like something a little heavier, a weightier bold acetate frame, as I think they suit me best. 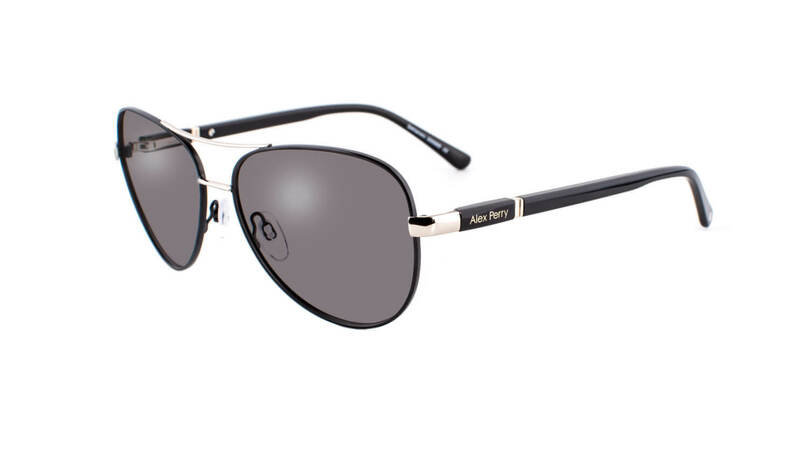 Having said that, when it comes to sunglasses I’ll rock an aviator with the best of them! 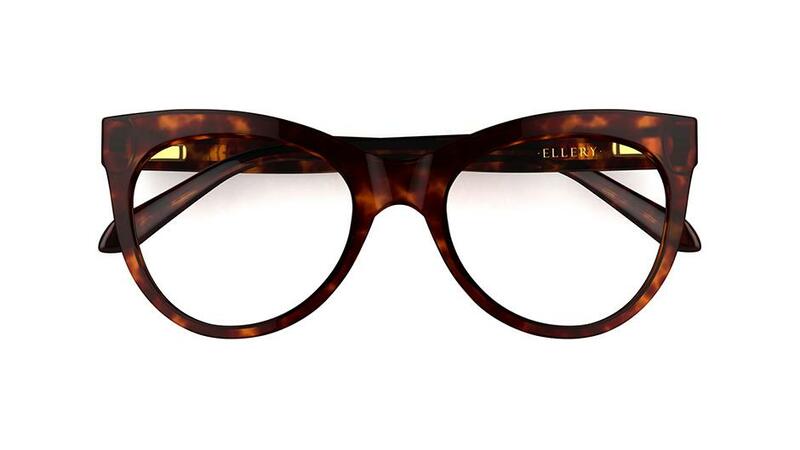 I’m well and truly an ELLERY girl and these glasses are so my style. 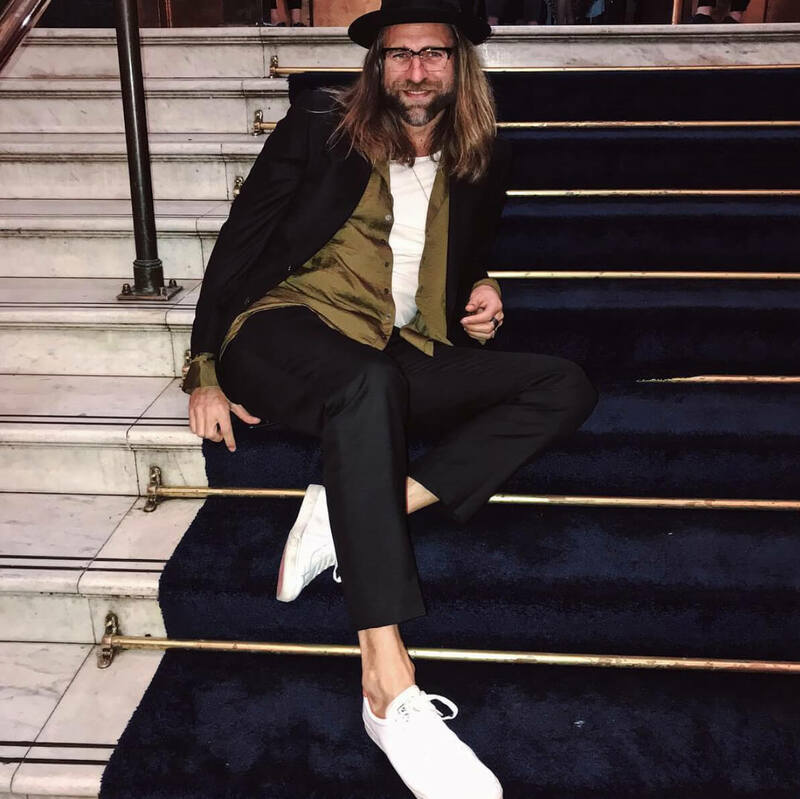 I adore Alex and these glasses are old Hollywood glam and honestly, when I’m wearing an Alex Perry frame, I find there’s more of a strut in my step and I walk with my head a little higher. It’s true! I love Carla Zampatti. I’ve worn her clothes for years and these glasses are just everything.